Assignment: Reposition an underperforming leased investment asset as a user sale opportunity. The five-tenant property was nearly half vacant during the marketing effort. 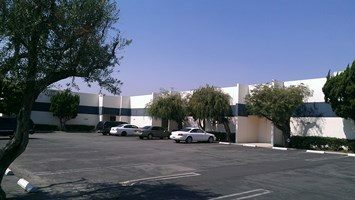 Result: The Hefner Vernick Team was able to leverage the vacant space and flexible existing leases for an owner user to acquire the property, occupy a portion of the building and lease out the balance of the space. This strategy created a significant increase in value compared with a traditional investor sale. During the course of the one month marketing period, the Team generated six proposals to purchase and the sale price ultimately achieved was above the asking price.